After you graduate we offer you three years of career support. 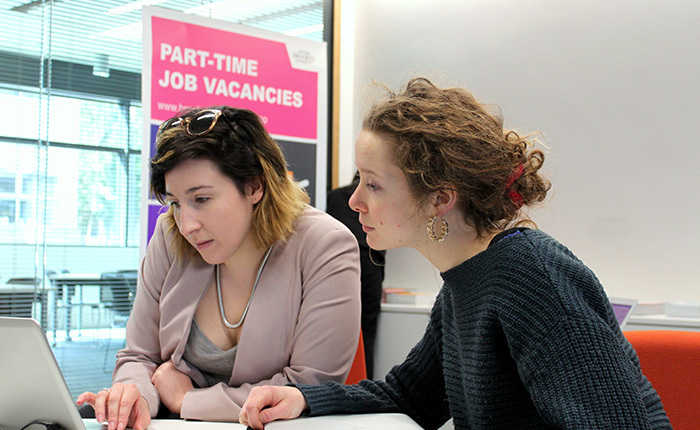 Oxford Brookes University's Careers and Employment Centre can help you whether you are looking for your first graduate job, a work placement, part-time/casual work or going on to further study. They can help you with interview techniques, mock interviews and career pathways. There is also an online database or 'Talent Bank' that you can access for current graduate jobs. Please note that the interview support can be virtual through skype or on the telephone. For more details about how the Careers and Employment Centre can help you, please visit their website.